Leyva’s bill will allow a complainant to request provisions in settlement agreements to shield his or her identity. Brown also approved SB 1300 by Sen. Hannah-Beth Jackson (D-Santa Barbara), which will expand anti-harassment provisions in state law, including limiting the use of nondisparagement agreements that prevent employees from speaking publicly about incidents in the workplace. The measure will largely prohibit employers from making their workers sign nondisparagement agreements in exchange for employment, a bonus or a raise. Nondisparagement agreements have come under scrutiny for preventing workers from speaking publicly if sexual harassment or other illegal acts occur in the workplace. 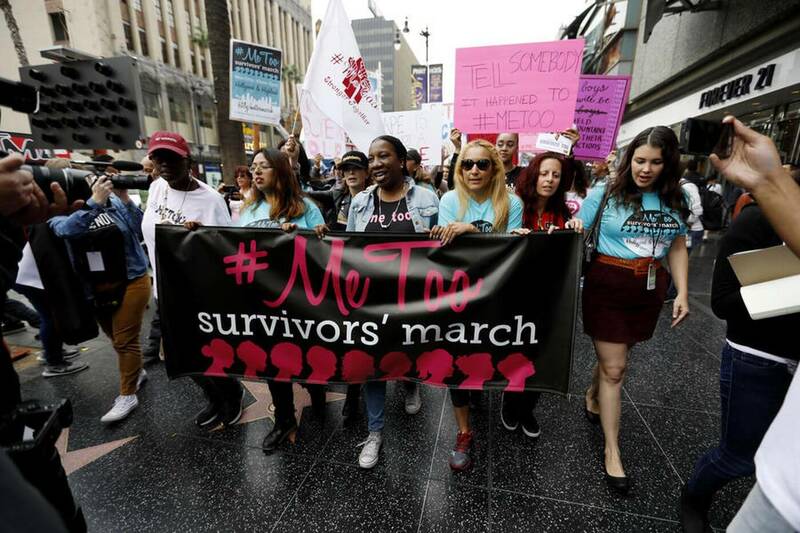 The bill also will made clear to judges that a single incidence of harassment could be sufficient to satisfy the “severe and pervasive” legal standard of sexual harassment if it severely affects the employee’s work performance or creates a hostile work environment. Responding to pushback from business groups, Jackson significantly narrowed her bill — instead of requiring employers to train workers on how to act if they are bystanders to sexual harassment, for example, the measure simply allows such training. Brown also signed SB 1343 by state Sen. Holly J. Mitchell (D-Los Angeles), which will expand sexual harassment prevention training requirements to more businesses in the state.